AutoGlanz We're a fairly young but fast growing car care company based in Mid Wales UK. With almost two decades of hands on experience in the car care and refinishing industry we have a wealth of knowledge to share with our customers. All Autoglanz employees are petrol heads at heart and strive to achieve perfection as a way of life. The factory and office building are the heart of Autoglanz, from manufacturing, development and research of the products right through to warehousing and administration we manage each step of the process by hand. Autoglanz was established originally in 2013 with an aim to develop some of the best cleaning and detailing chemicals available on the market without the hefty 'scene tax' and released to the public in mid 2015. We like to do things a little different here rather than going with the grain, the market is quite saturated when it comes to different brands but we like to think we can offer something unique, with our slightly 'out there' approach to the industry. 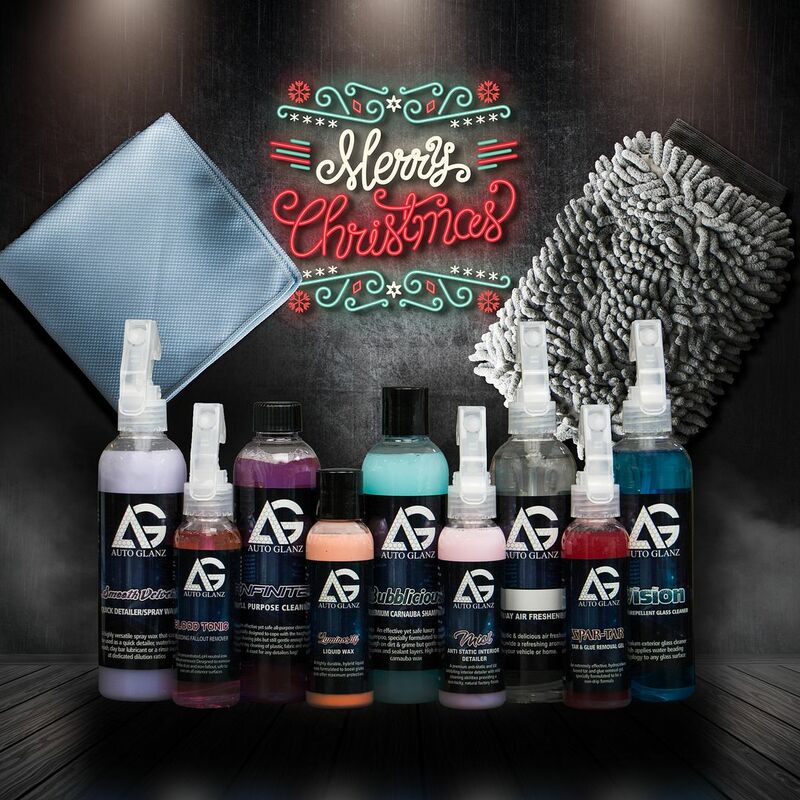 With experience in other bespoke automotive sectors, it's fair to say there is a lot more to come from the AG family than world class detailing products and waxes, watch this space! Are you still using the same courier company? We use APC, not sure if you would associate them as the same as we have used Royal Mail in the past. Great to see you guys back. You do some nice products that i use regularly. i think he was referring to APC delivery company as they only seem to deliver during office hours and no weekends either which can be a problem for some people. I think a good idea would be to offer another delivery service along side APC to help the other members place orders with you guys as your a great company with very good products but APC delivery service does put off a few people due to their strict times. We're glad to be back also Just need to find the time to be nice and active now and get plenty of offers rolling out. I hear what you're saying about the delivery time restraints with APC. Do you feel it is just the Saturday delivery option that might be missing? We can certainly look into this. Hi Joe, thanks for getting back on this. I think Saturday delivery would certainly help the issue. For me, personally, i like royal mail and DPD. Royal mail as sorting offices are all everywhere and always quite local if you miss a package which i often do lol. DPD as they have a number of options e.g. leave your parcel in a safe place which i use quite a bit or collection from a local pick up point which is also down the road from me. They also have the ability to before the package is delivered be able to change the delivery day as they send SMS and email's. I guess its important for us to have those sort of different options available especially now a days with most people ordering items online. Delivery although separate to the business, people perceive it as part of the service when ordering a product. Last edited by Sam6er; 12-11-2018 at 04:52 PM. 4.90 ex vat per parcel, next day upto 20kg. Collection from site aswell. The root of the problem is the final chain in APC's service, the independent local couriers who each operate their businesses in their own preferred manner. For example the one local to me is closed from 5 pm on a Friday until 8 am on a Monday, so if you miss a delivery but work very long hours during the week there's zero chance of paying them a visit to collect. I purchased a 500 ml Bug Off summer 2018, I and my wife ended up being so busy at work that we were not in for the delivery and could not get to the local APC depot for weeks. I'm assuming that ultimately either the parcel was sent back to you / has been thrown away / someone now has a free 500 ml of Bug Off?